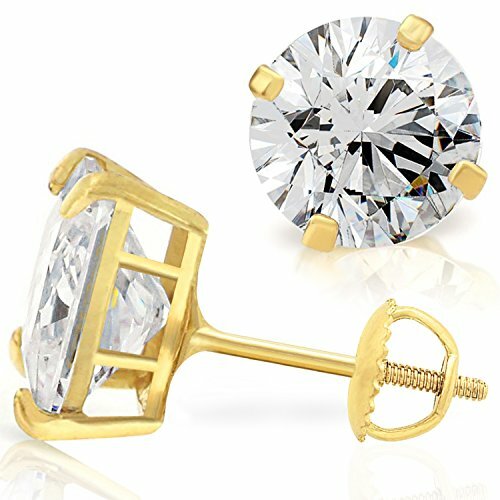 Classic, elegant and chic, these 14K yellow gold round cut studs will make an impact. Made of AAA CZ for a dazzling sparkle. Everyone will believe you spent thousands on these beauties. If you have any questions about this product by GotJewelry, contact us by completing and submitting the form below. If you are looking for a specif part number, please include it with your message.